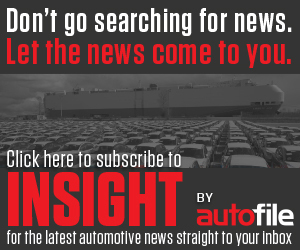 Autofile Online is keeping the industry up to date with the latest recalls, with Toyota’s Avensis and Corolla among the recent call-backs issued. Toyota New Zealand is recalling 2,426 vehicles due to a concern with the airbag sensors. 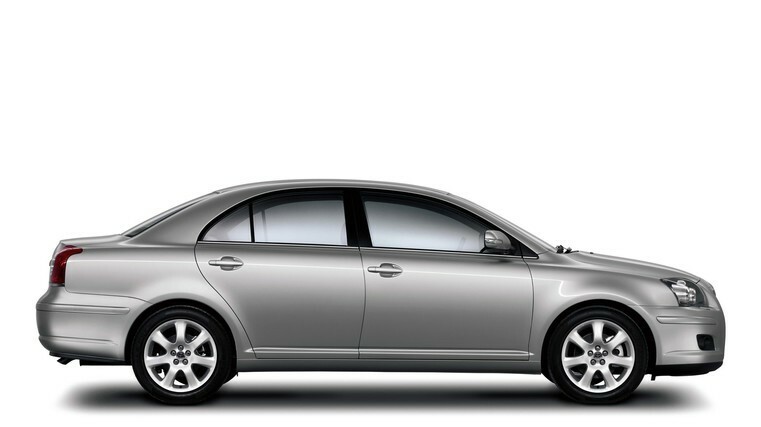 The affected models are its Avensis, pictured above, and Toyota manufactured between September 23, 2003, and January 31, 2007. The is a precautionary recall due to the possibility that, in the event of a control module circuit failure, the airbag warning light could illuminate. It could also result in the airbags or seat-belt pre-tensioners becoming deactivated or inadvertently deploying, increasing the risk of an accident. There are 1,282 Avensises and Corollas affected in New Zealand. The remedy will be completed free of charge by Toyota stores and will take about hour to complete. Owners, who are traceable through registration data, will be contacted by Toyota NZ through remedy letters. Recall online: November 6, 2018. The hazard: Due to a manufacturing fault, there’s potential for engine-valve springs to fracture causing the engine to stall while driving and making the vehicle unable to restart. What to do: Not all vehicles in the model years are involved. Owners will be contacted by registered letter requesting them to contact their nearest authorised dealer to arrange a convenient time to have the repairs completed. Recall online: October 26, 2018. The hazard: Some Takata airbag inflators are made with non-desiccated phase stabilised ammonium nitrate as a propellant. As it gets older, a combination of high temperatures and humidity can cause the propellant to degrade. What to do: Holden dealers will replace the driver’s side frontal airbag module assembly. Owners will receive letters from Holden advising them book into nearest dealers. Recall online: October 12, 2018. The hazard: The occupant restraint controller (ORC) may experience a loss of airbag and seatbelt pre-tensioners deployment capability during crashes. This is due to a shorting condition resulting in a negative voltage transient that travels to the ORC via the front-impact sensor wires. What to do: Jeep will repair the vehicle free of charge. It will inspect the part number and replace the ORC if necessary. The hazard: If driven across areas covered by high dry grass, there’s a possibility debris could become trapped and accumulate in the vehicle’s underbody. If trapped debris comes into contact with exhaust-system components at a high temperature, in the worst-case scenario there’s a risk a fire may originate in the underbody area. Mazda is asking owners to register their contact details online at www.mazdacampaigncentre.co.nz.